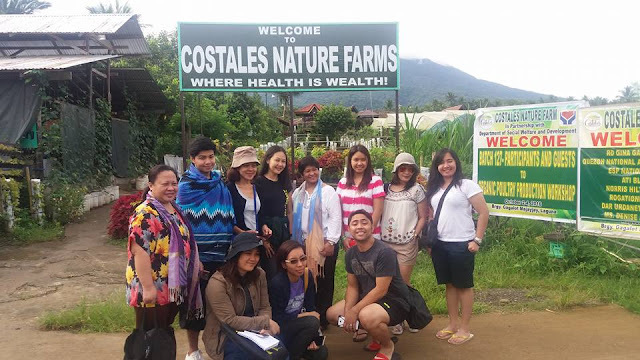 Our last leg of the 7th Bloggers' Event for Organic Agriculture tour was Costales Nature Farms. 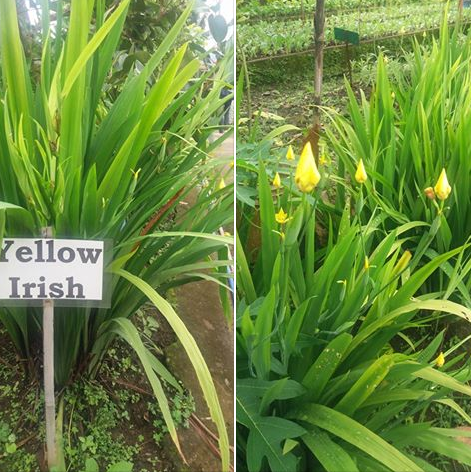 It is a 5-hectare land that is a few minutes away from the Majayjay Falls and sits at the foot of Mount Banahaw. I was glad to finally had the chance to go and visit the first Organic Farm by certified by NICERT (Negros Island Certification) making it an idea destination for agri-tourism in the country. Costales Nature Farms was established in 2005 as a leisure farm to grow organic produce for family consumption. 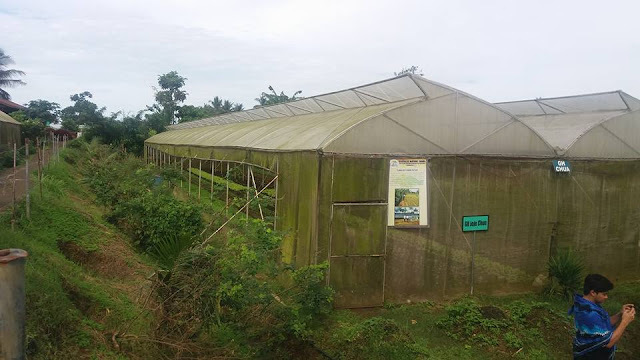 It gradually came to be known for its healthy, organic vegetables as the Costales family acquired additional land area. 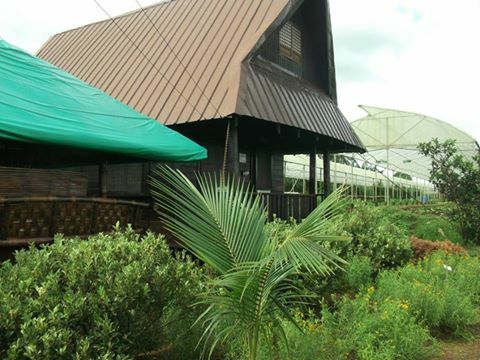 Costales Nature Farm eventually began its commercial operations in 2009. 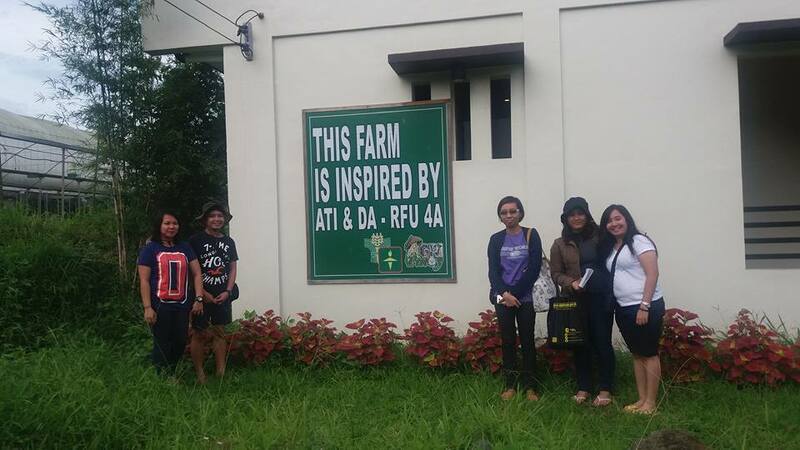 Now, Costales Nature Farms hold workshops on sustainable organic farming and farm tourism being an accredited private extension service provider for the Agriculture Training Institute (ATI) of the Department of Agriculture (DA) and Department of Tourism (DOT). At the site, they have nipa huts or "Kubo" to accommodate tourists who want to spend the night at the farm. 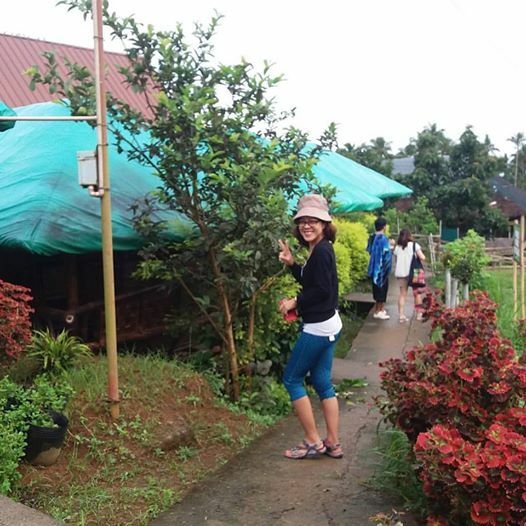 These huts are built on the farm's high grounds to provide scenic views of Mount Banahaw and a hilltop view of the green landscapes below it. They also have villas for bigger family accommodations that can accommodate up to 8 people. 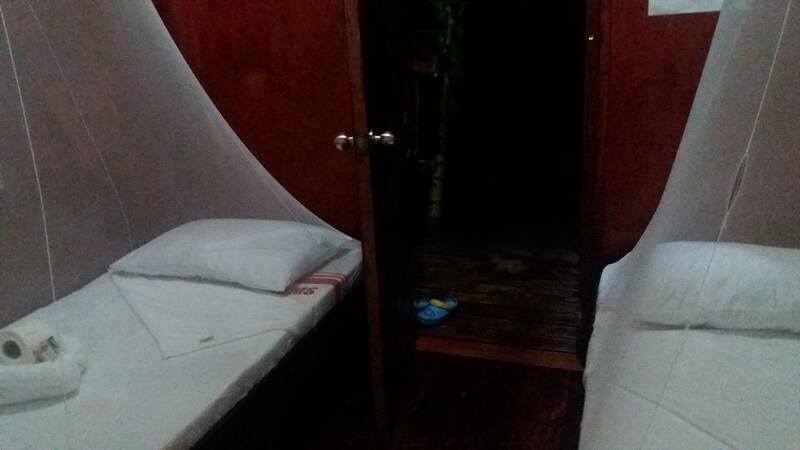 Each villa is equipped with a master's bedroom for privacy plus 1 restroom. 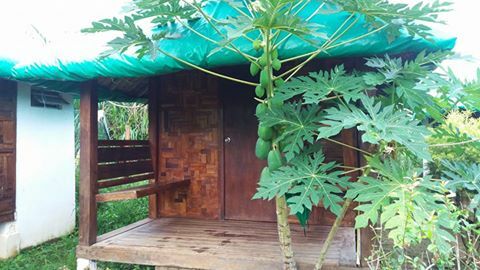 The simple amenities at each hut or villa is a reminder of the beauty and serenity of farm living. CNF gets over 4,000 visitors each month. 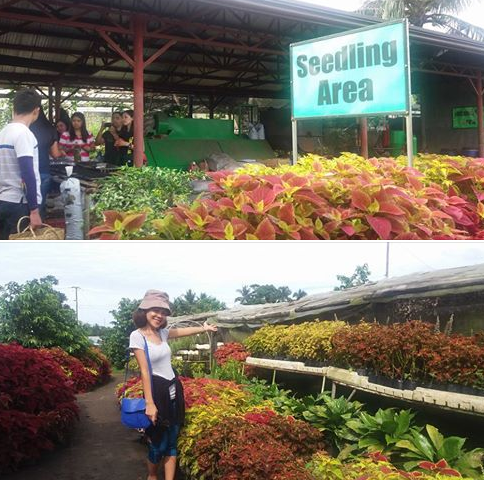 A day tour at the farm stars at P 260 pesos and above for individuals who'd like to taste the organic farm's produce and food specialties. Guests can gorge on bottomless servings of chemical-free vegetables, fresh seafood and organic meat options. Their organic salads, and organic juice/tea concoctions are a must-try! 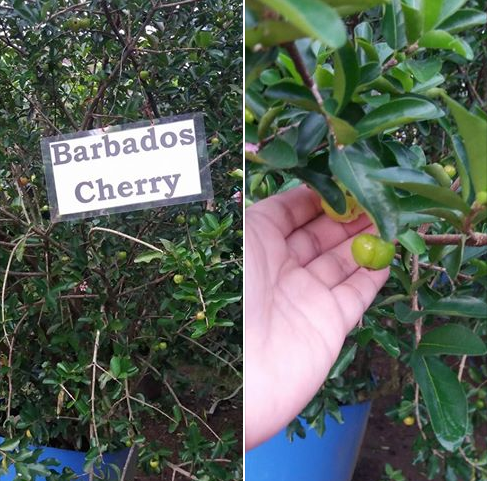 Costales Nature Farms is a testimony that sustainable agriculture is possible using economically viable, farming practices. 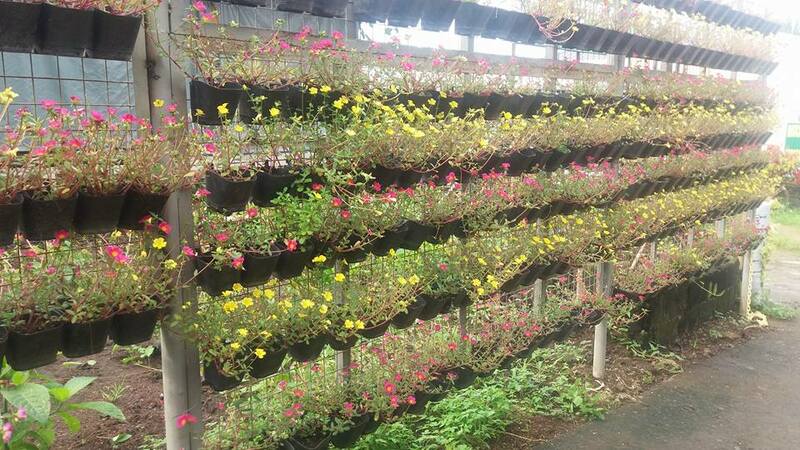 They make us of eco-living as a way to make their outdoor space more plant-friendly and biologically diverse. They even practice zero waste management to cut down on waste and put the brakes on climate change. 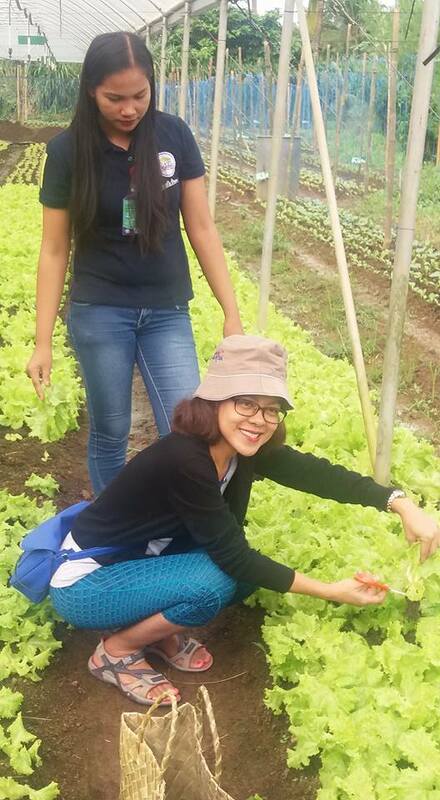 Everything in the farm is integrated because they not only grow plants. 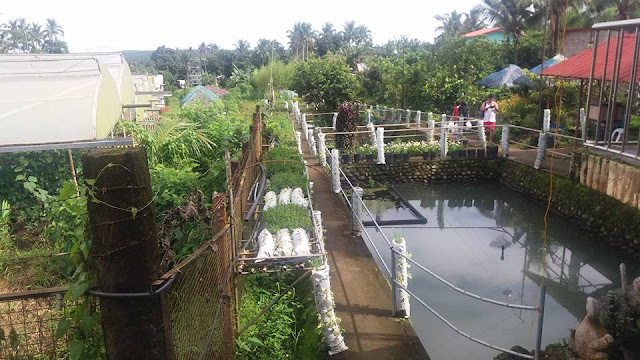 They also raise and nurture animals (pigs, chickens, rabbits, buffalos), fish and worms (for composting). They also practice a Zero Waste Policy. When done properly, Zero Waste resource management results in zero greenhouse emissions. 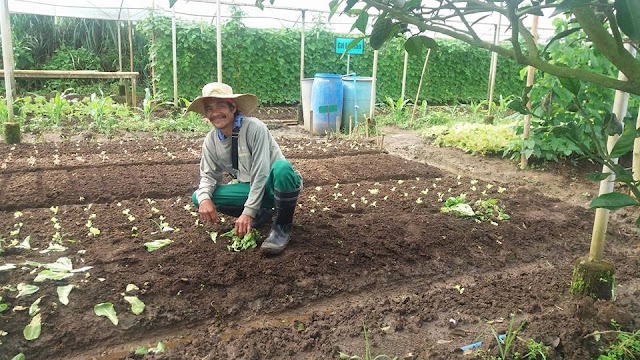 Costales Nature Farm harvests several organic produce on a a daily basis. These include naturally grown and pesticide-free vegetables, edible flowers, herbs and spices. 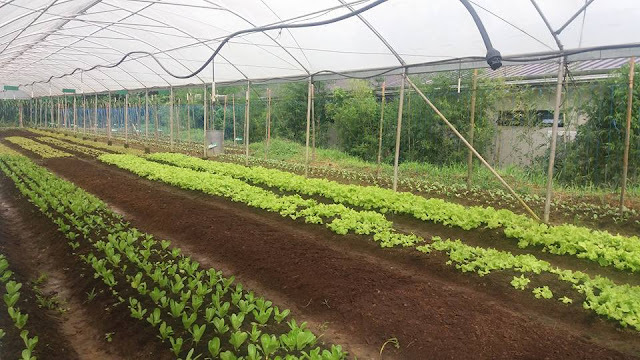 They grow high-value crops like as Aruguia, Lettuce, Chinese Upland kangkong, Radish Sprout, Baby Carrots, Spinach, Cabbage, Pak Choi, Celery, Brocolli, Cauliflower, Sweet pepper, Zuchinni, French Beans, Alfalfa Sprout and Fresh Oyster mushroom. Moreover, they sow oregano, thyme, sage, basil, rosemary, spearmint and other aromatic plants. And in every harvest they make, the excess harvests and rejects are fed back to the livestock. 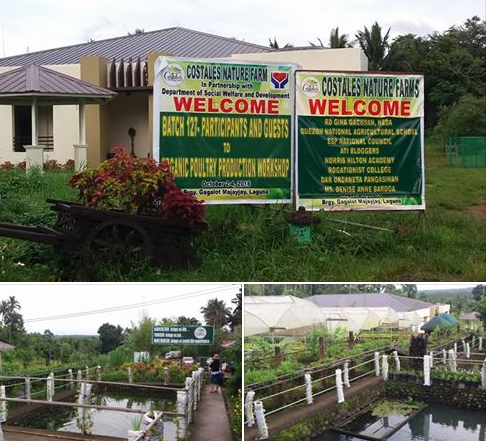 It was amazing to learn that CNF feeds its fowls, fishes (tilapia / cream dory), rabbits and pigs with lettuce and fermented organic feeds. 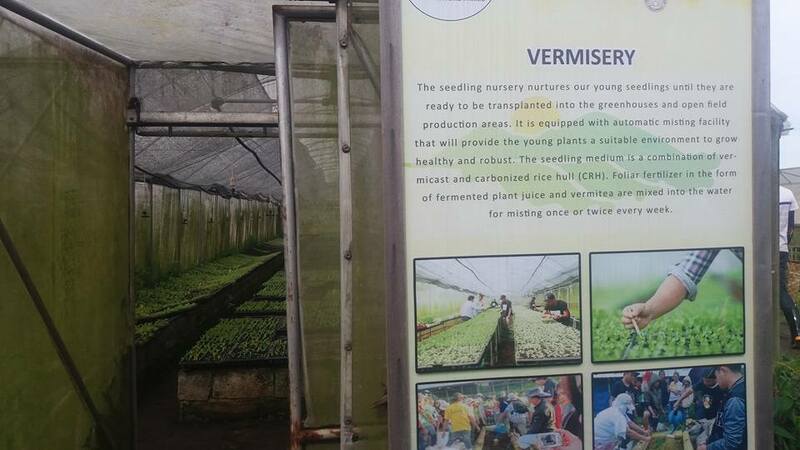 Vermicomposting is also an integral part of Costales Nature Farm. They utilize earthworms in horticulture and agriculture to enhance crop yield. 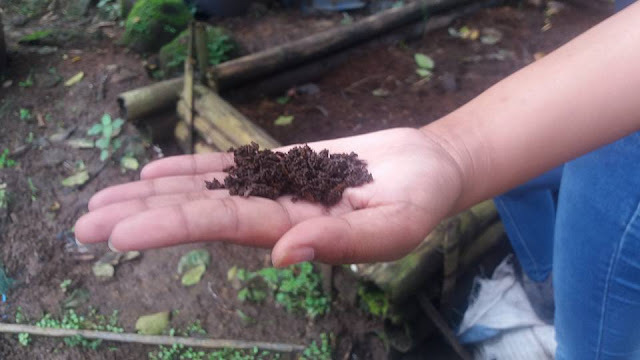 Aside from the important role of Vermiculture in improving soil nutrients, I also learned that it is vital in turning various residuals into beneficial composts. Worm manure makes a viable organic fertilizer. Their livestock makes use of the Japanese agriculture technology called EM probiotic (Effective Microorganisms, which makes their set-up smell-free despite having the highest hog production. Their free-range chickens and birds produce tastier white meats since they have a lot of room to wander in their cages. 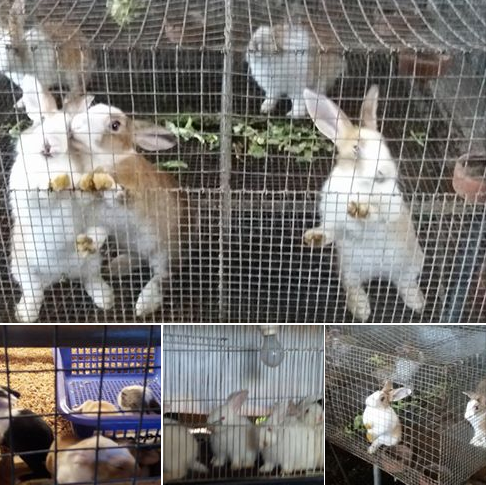 CNF raises rabbits to generate manure that is used as a fertilizer. Rabbit manure has been known to have the highest nitrogen content needed to replenish depleted ans eroding soils. Bring your family over for a day of relaxation at the farm. Getting to know the farmers behind the food that we eat is a good way to jumpstart your children to switch to healthy, organic food. Our group had so much fun at CNF and I'm sure you will enjoy it too.